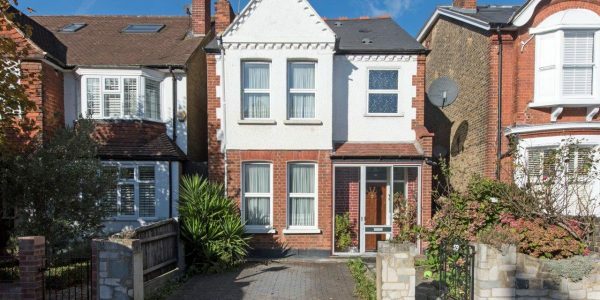 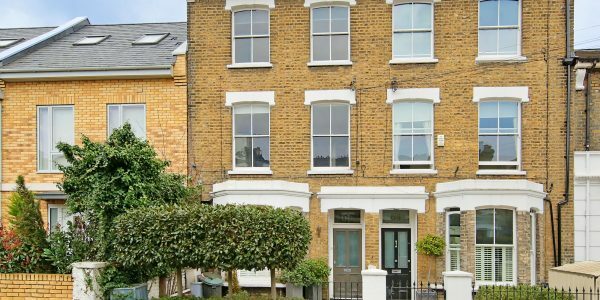 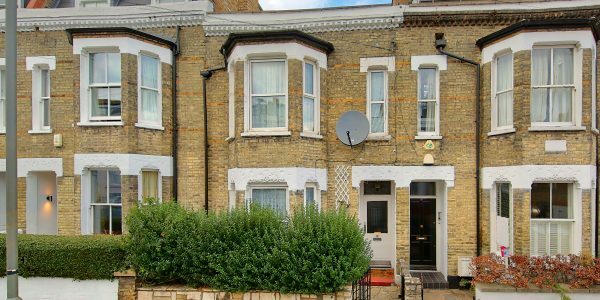 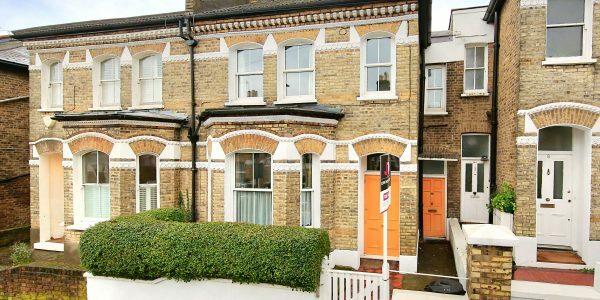 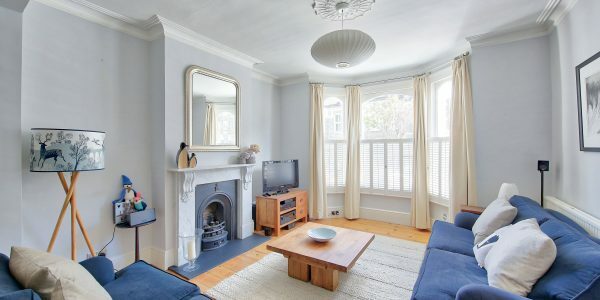 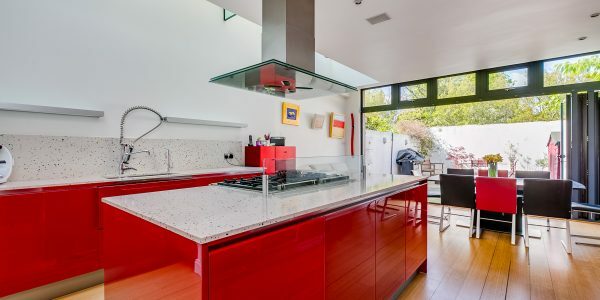 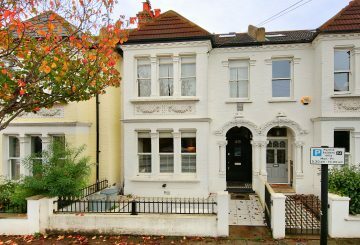 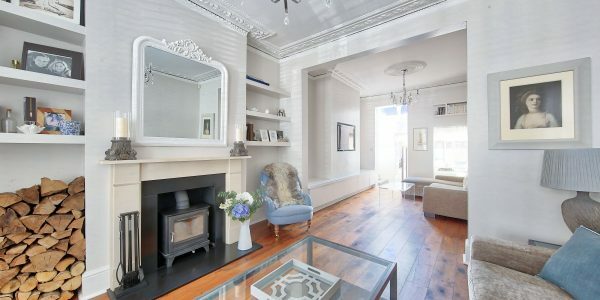 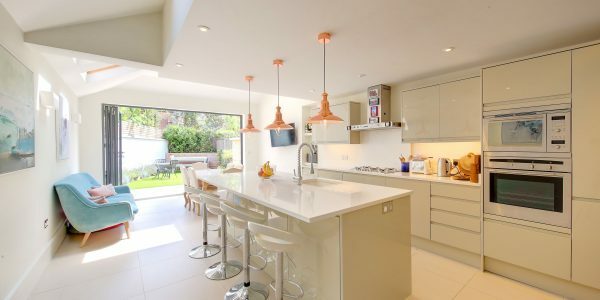 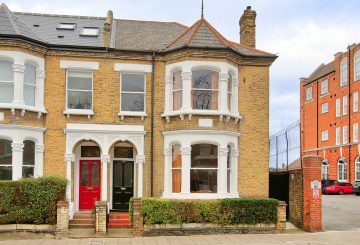 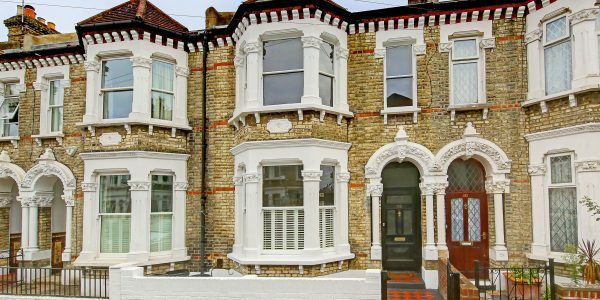 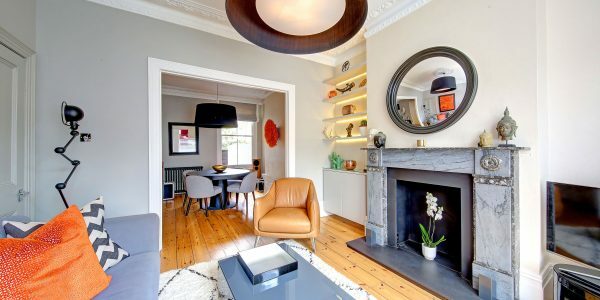 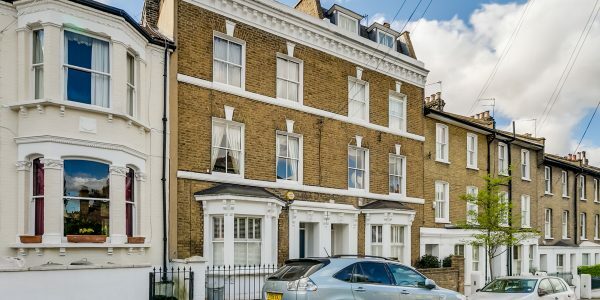 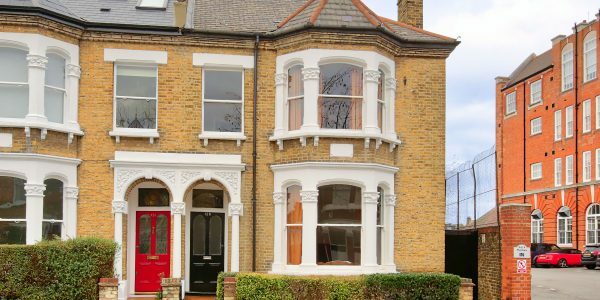 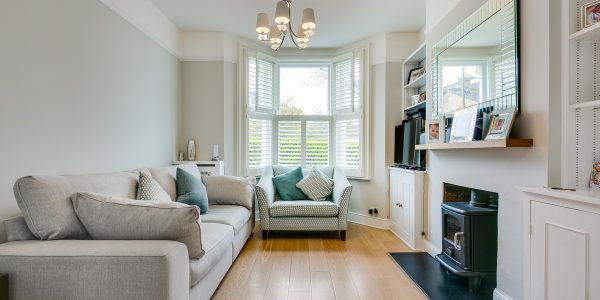 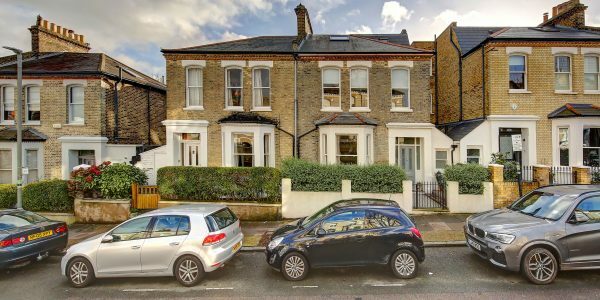 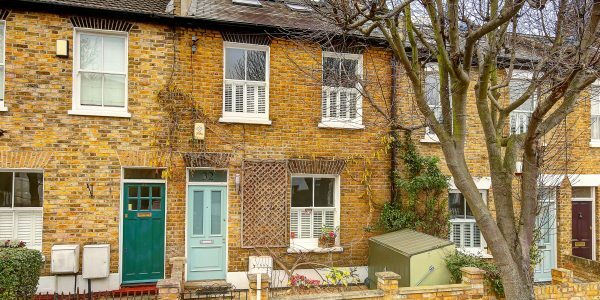 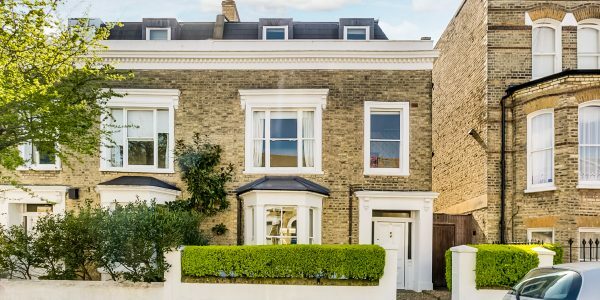 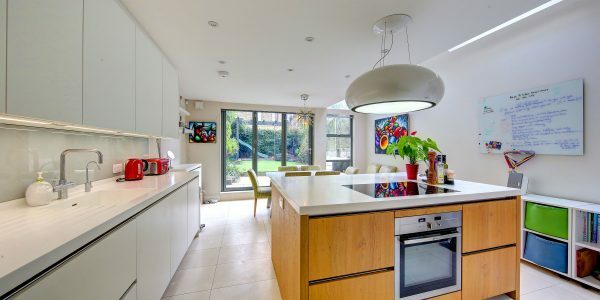 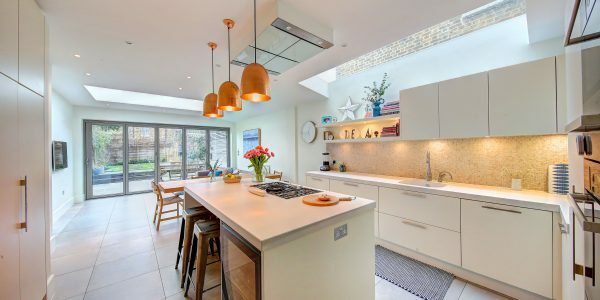 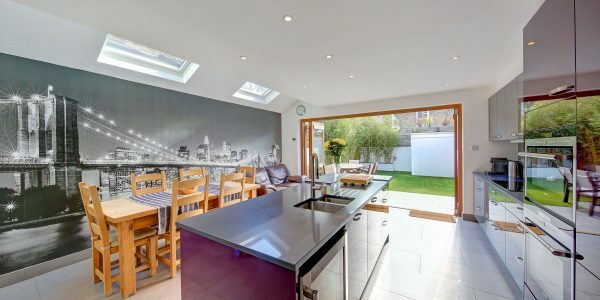 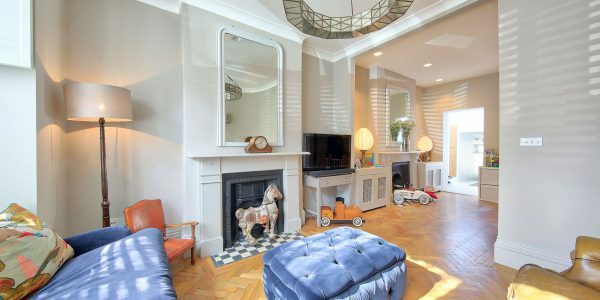 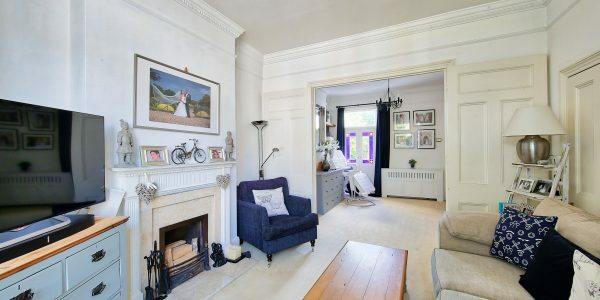 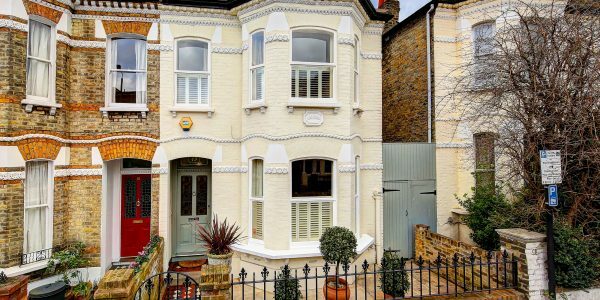 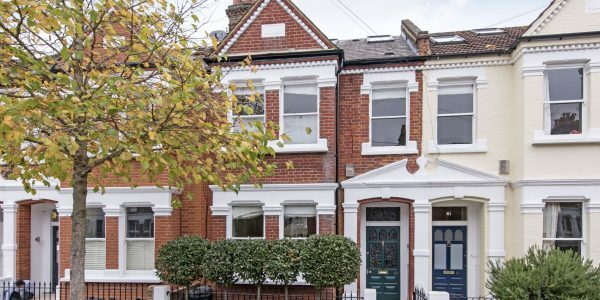 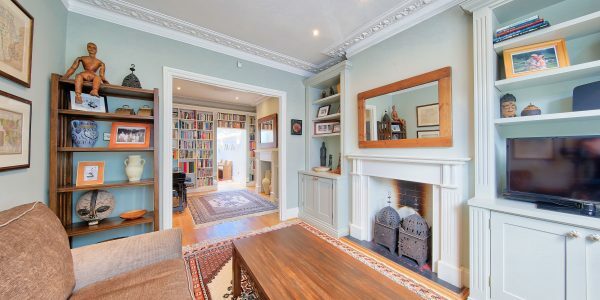 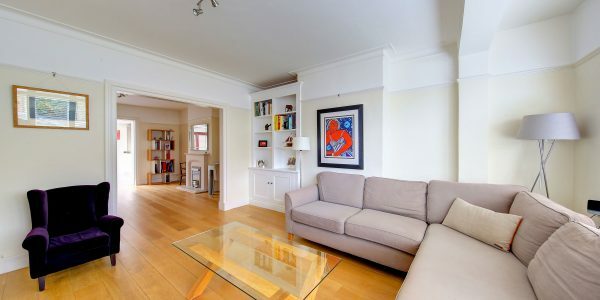 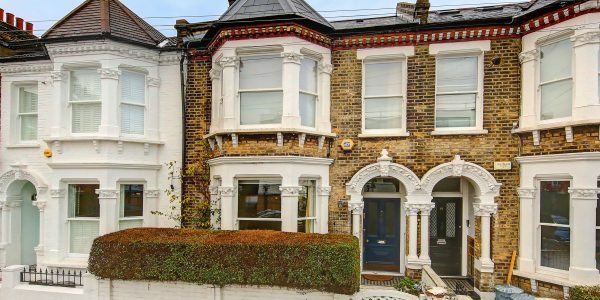 This uniquely-designed, fully-extended Victorian family house of over 2000 square feet, sits just yards from the highly sought-after Honeywell Primary School on a quiet, prime street between the commons. 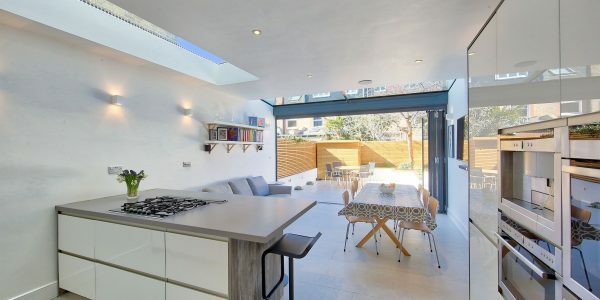 With a huge open-plan living space, a double-height vaulted bedroom with mezzanine, and a full-length roof terrace, it offers individuality and style in spades. 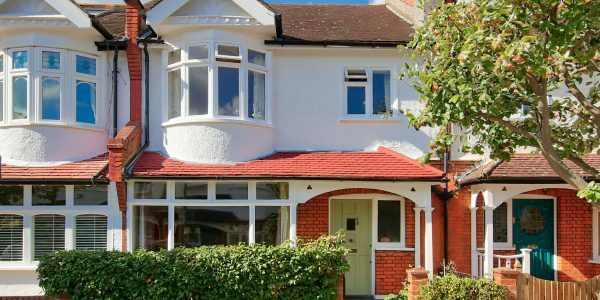 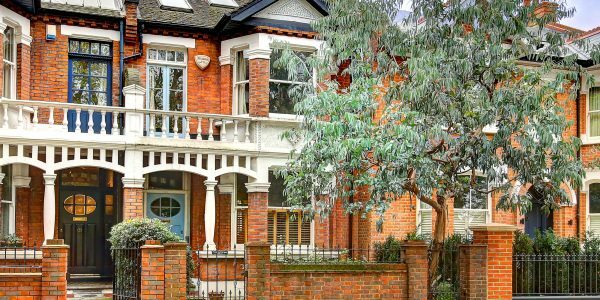 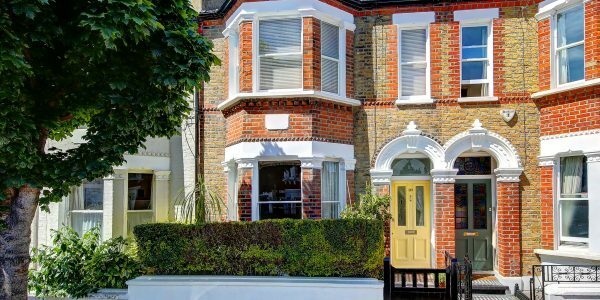 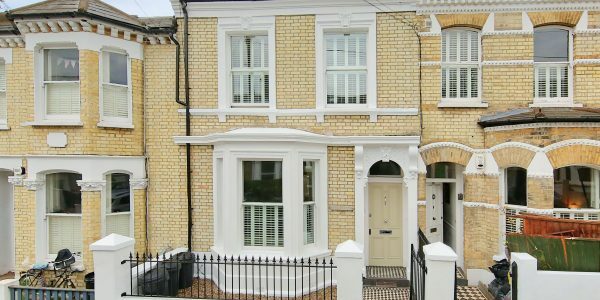 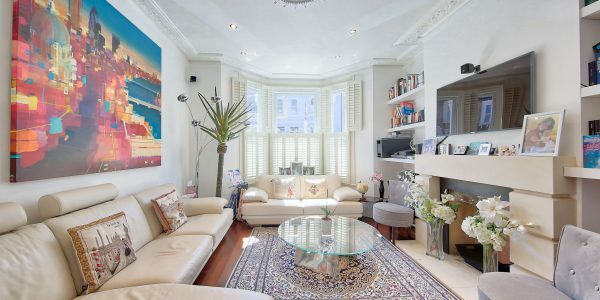 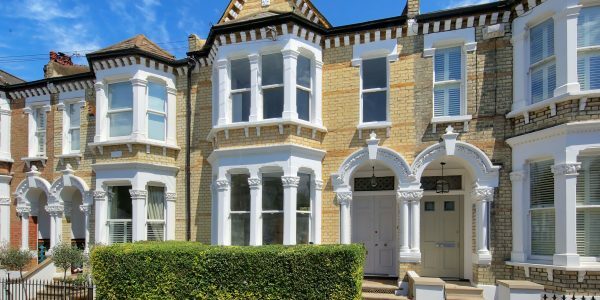 Clapham South and Clapham Junction are nearby as are excellent schools, fashionable Northcote Road and both commons. 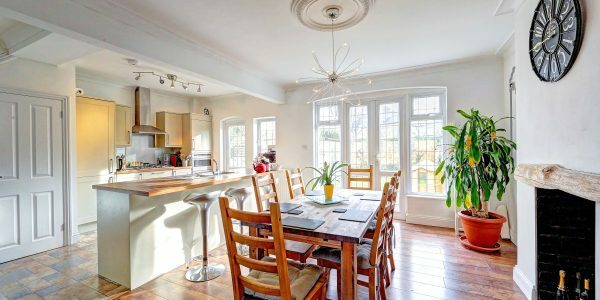 With some unusually spacious rooms and a wonderfully light feel throughout, courtesy of its unique design, this delightful family home will suit someone looking for something a little out of the ordinary. 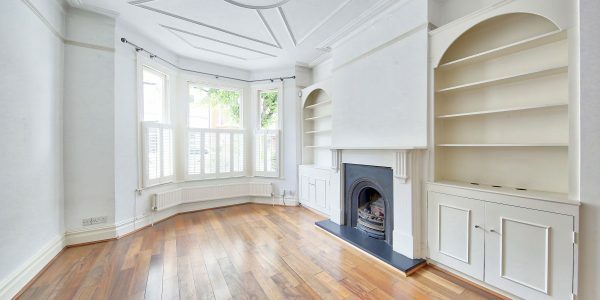 Its ground floor hallway has been made open-plan to the reception rooms making for a wonderfully wide and spacious living/entertaining area. 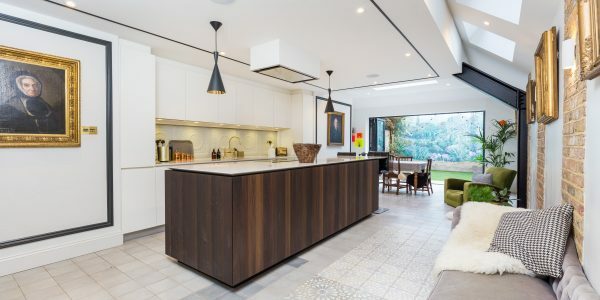 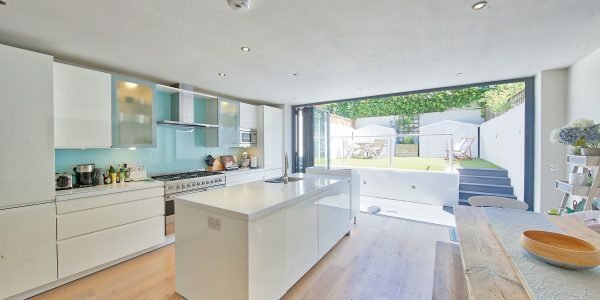 The kitchen has been extended to the side to create a further family living space and the garden has been beautifully landscaped and is very open to the west to receive lovely afternoon sun. 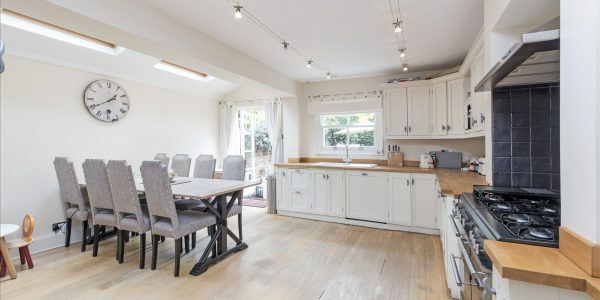 There are practical spaces too in the form of a ground floor utility room and a cellar with good head-height. 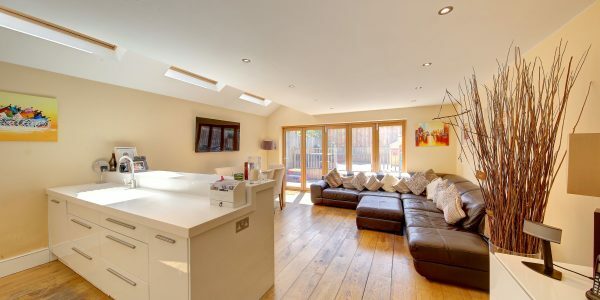 Upstairs there are four double bedrooms and three bath/shower rooms. 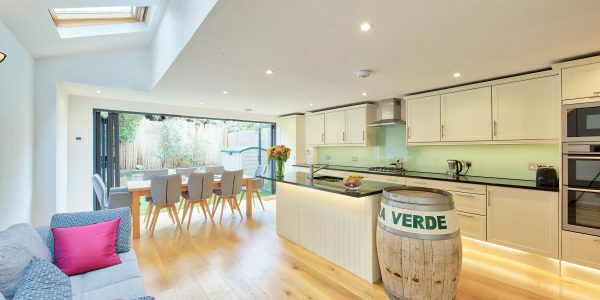 One of the rear bedrooms has been made double-height with huge windows and an amazingly high vaulted ceiling and, complete with a mezzanine sleeping area and en-suite shower, it makes an amazing room for a child who likes spending time with friends. 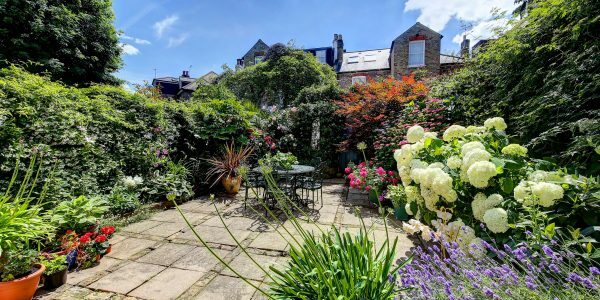 The top bedroom (converted from the large attic) is generous in size too and also has windows and doors onto a fabulous full-length-roof terrace which has panoramic views and day-long sun. 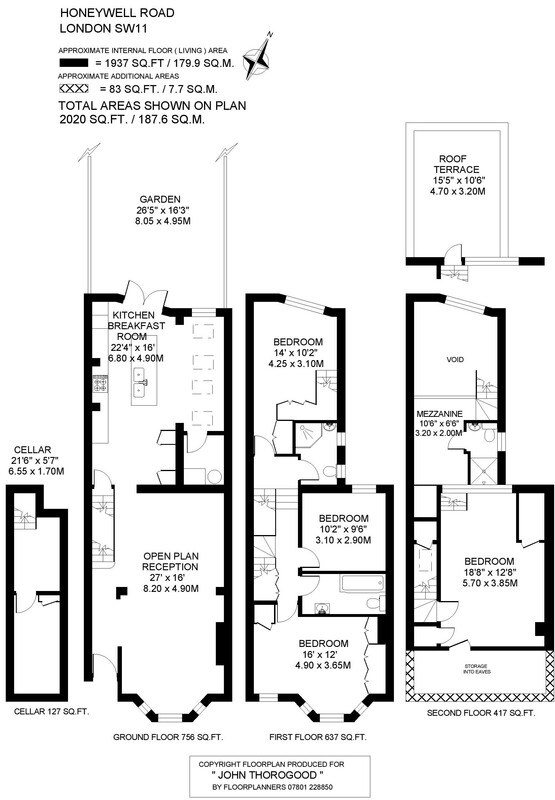 This still leaves space for a good-size master bedroom with adjacent bathroom and further double bedroom on the first floor. 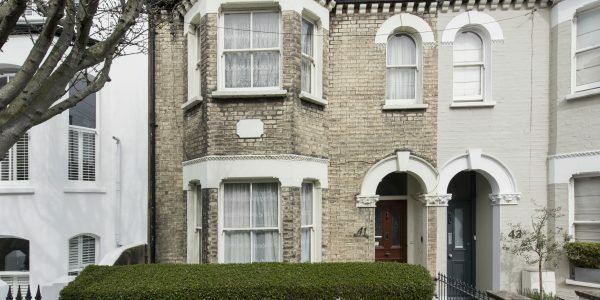 Honeywell Road is located off Northcote Road and between Clapham and Wandsworth Commons. 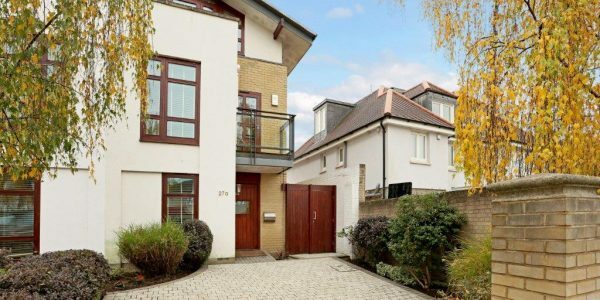 Good schools in both the state and private sectors are nearby and this property is in the catchment of the outstanding-rated Honeywell Primary School (105m away). 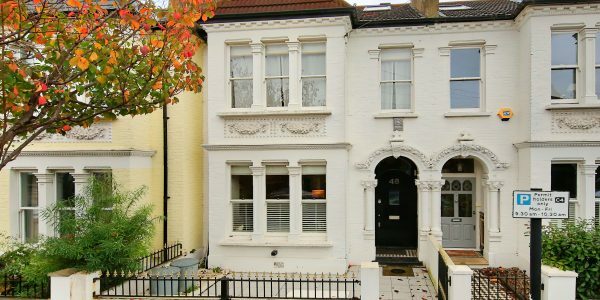 Transport connections can be found at Clapham South (underground) and Clapham Junction (overground). 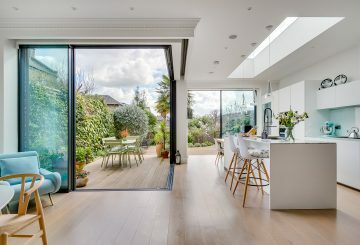 The shops, bars and restaurants of fashionable Northcote Road are within a few hundred yards, as are the recreational facilities of both commons.